J.MAK | Masseria Lamacoppa . Puglia . Italy . 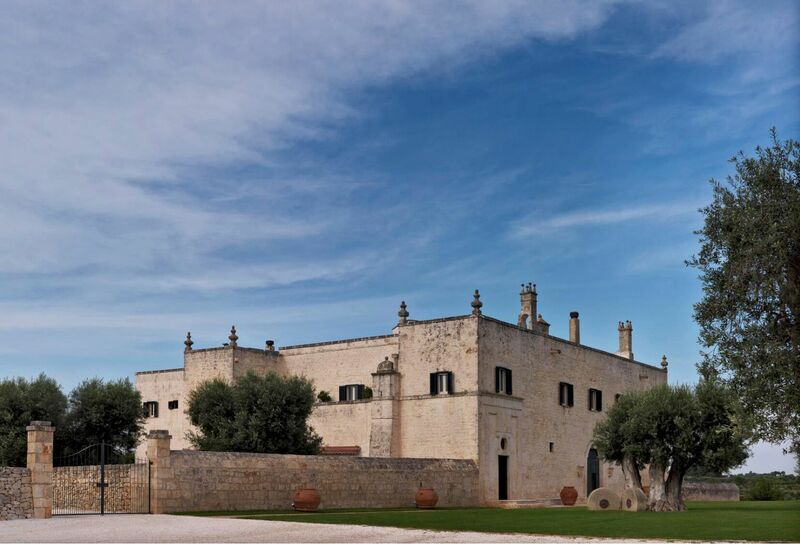 Masseria Lamacoppa . Puglia . Italy . 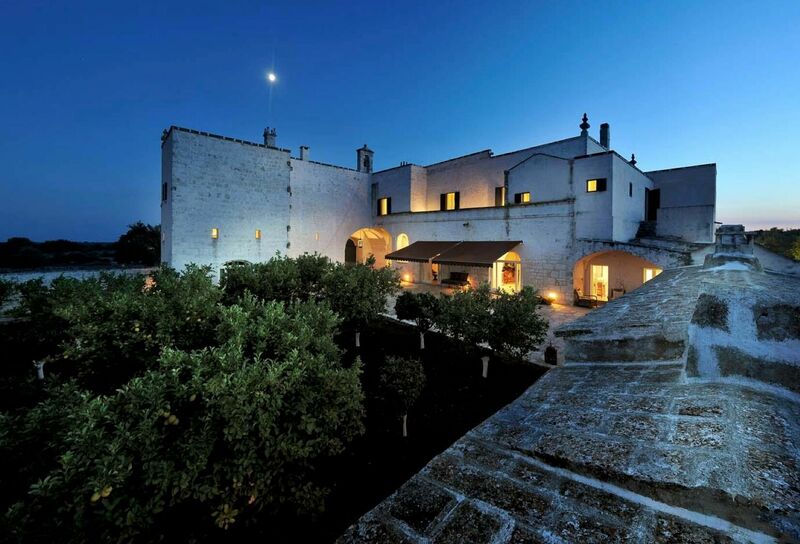 Masseria Lamacoppa is a luxury villa located near Ostuni in the Puglia region of Italy. 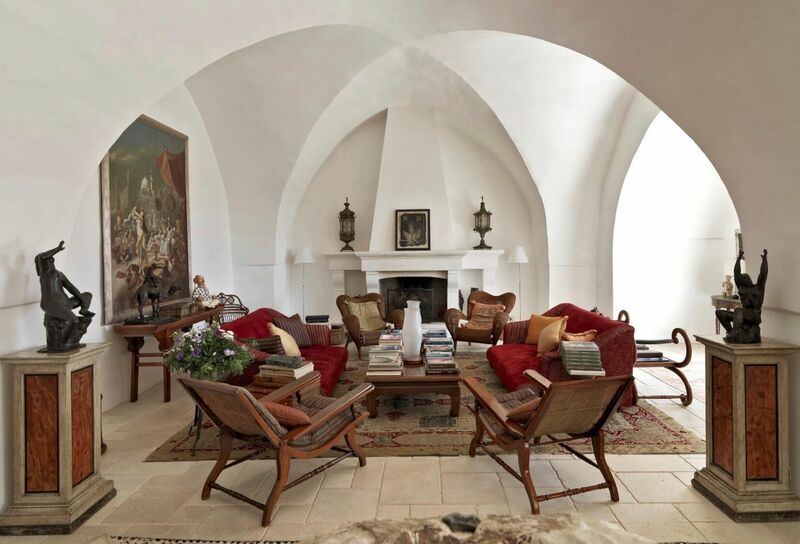 The Masseria, which is the name for a traditional farmhouse in this area, features 6 bedrooms with en suite bathrooms in addition to an oversized swimming pool, and a Hammam bath for 10 people. The property is staffed with housekeepers, a waiter, chef, and house manager. It is located approximately 26 miles from BDS Airport, 62 miles from BRI Airport and 3 miles from the Ostuni Train Station. 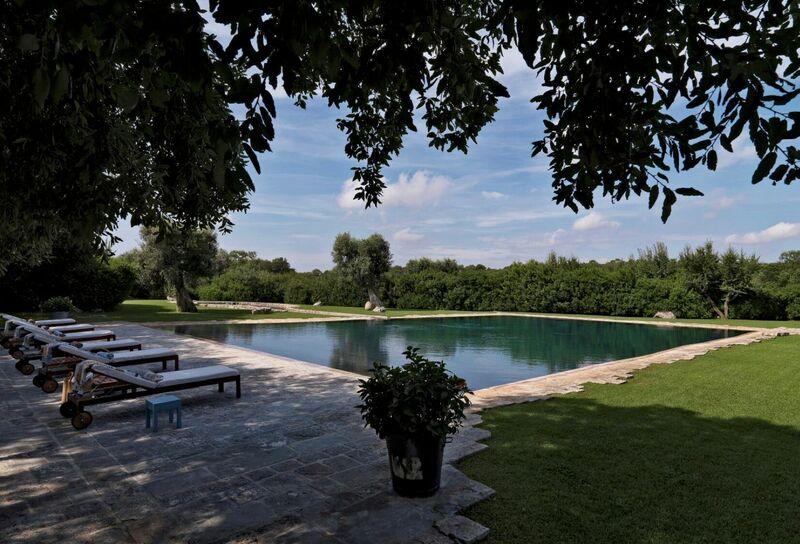 Masseria Lamacoppa is set amongst 73 acres of delightful gardens, ancient woodlands, and spectacular olive groves. It is an ideal retreat for both families and for groups of friends.